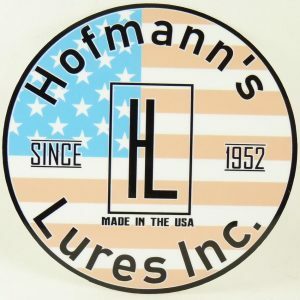 HLI 2019 – Hofmann's Lures Inc.
2019 – We at Hofmann’s Lures Inc (HLI) are very excited about the New Year. 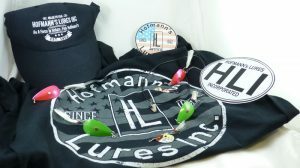 HLI will be releasing a new line of spinners geared towards Trout, Bass and other medium to large freshwater game fish. The new line will be called Cougar Claw® with the first series being named C^2. We will use American made components and they will be hand assembled in the USA. The C^2 series will be available in early spring of this year. HLI will also be offering various powder coated color options for our spoons in the first quarter of 2019. Other news: New packaging is in process for all lures, new Shirts, Hats, Jewelry, Stickers and other Swag is part of HLI 2019. HLI Knows A Good Cure For Cabin Fever – Buy a Fishing Lure! 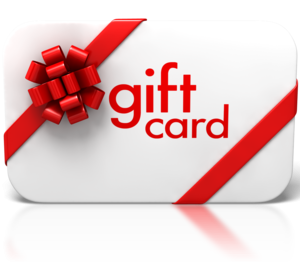 Coupon code for 10% off: HLI2019 good until 2.1.19.